Is 2018 World Cup Group Stage the Most Exciting Ever? 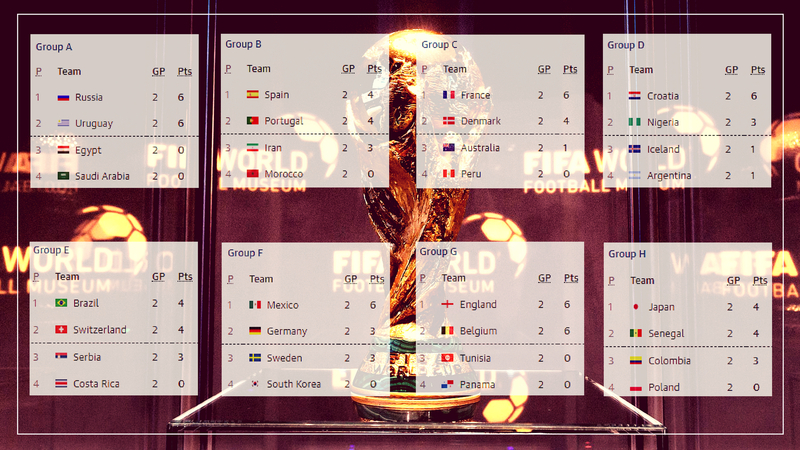 With two rounds of the group stage over, every group remains pretty volatile! Almost all the match in the thrid round of Group stage remains crucial for determining the destiny of the Tournament. This World Cup from the start has surprised many with the kind of quality which has been put up in display. Usually, going by the last three world cup trends; the Group stage usually is pretty non-exciting. There could be some upset result here and there but most of matches would have gone by the script. This edition was different in this behaviour. Ususally the first round matches of Group stage would see a lot of Mourinho like approach. But not in this World cup; there have been very few stale matches in the first two rounds. 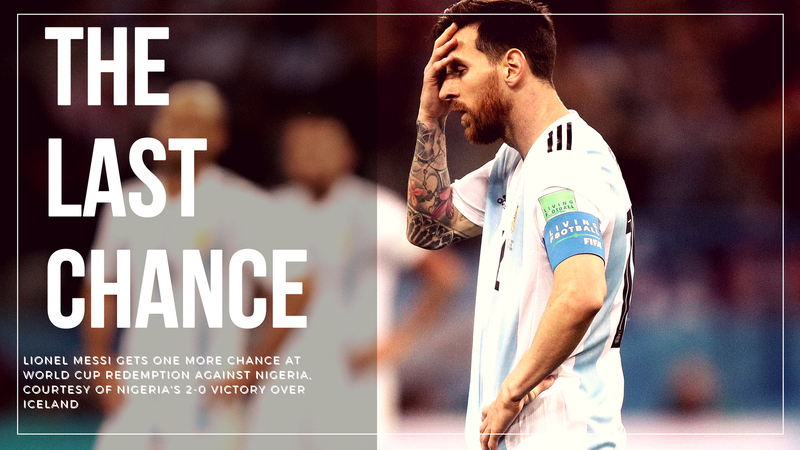 Nigeria Gives Messi One more Chance at World Cup Redemption! 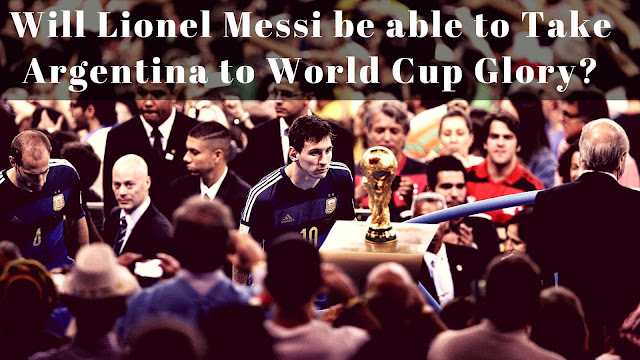 Will Lionel Messi be able to Produce the magic to take Argentina into the Knock Out stage. HHope has returned to Argentina; not only to the players but to a whole nation and to the fans across the World. A nation which was shattered last night; courtesy of three killer goals from Croatia; may have regained hope, at least a slimmer of! For Lionel Messi, who cut a totally dejected figure last night; now there is hope. By his standard it can be done; but the big question is whether he be able to find his standard in Russia. The Lionel Messi of Barcelona has been always different from the Messi of Argentina. But the way Messi got them qualified, felt like we may see the Barca Messi in Russia. But so far, nothing has changed! Will Lionel Messi be able to Take Argentina to World Cup Glory? With Just Days for World Cup to Start, it appears an entire hope of 44 Million Argentinians depend on only one person, Lionel Messi. 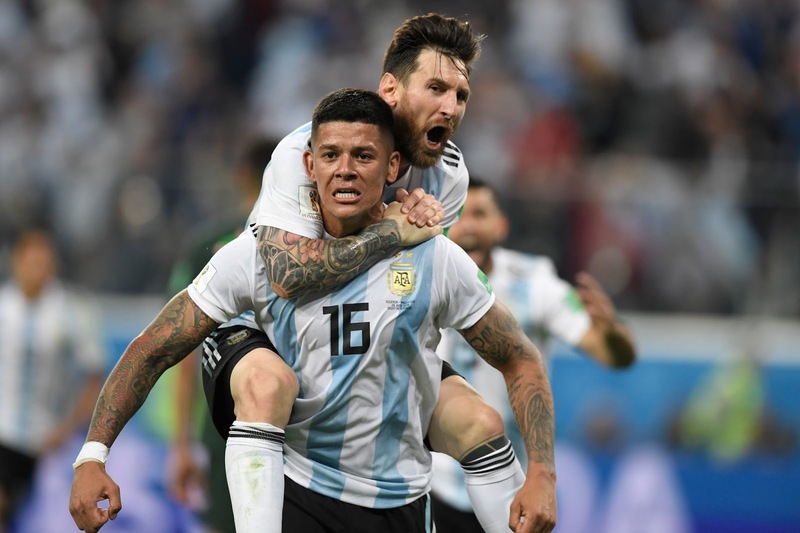 Once again the whole attention of another World Cup is majorly focussed on one Man, Lionel Messi; or at least for those who support Lionel Messi and Argentina. Many builds it as Lionel Messi's last chance to secure a World Cup and end the debate of the "Greatest of All Time" once and forever. Some claim it would be his last tournament but I think people are going over board. Unless something untowards happens; you would all see Lionel Messi in the Doha World Cup 2022 and may be even in the World Cup of 2026 even at the age of 38.